Whether you work in the public sector, private sector, academia, or are an entrepreneur, you have to be at the top of your game to be successful! 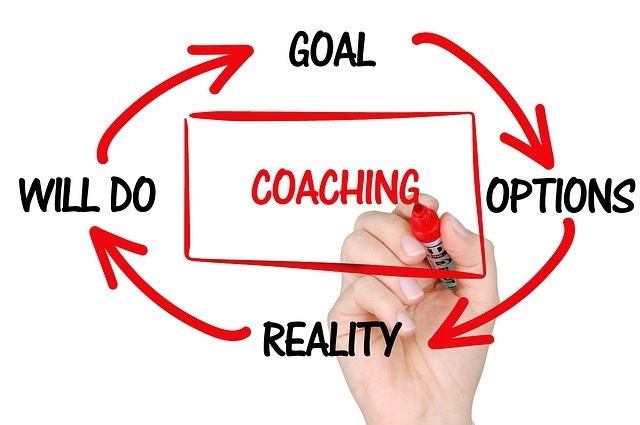 In order to be a trusted advisor and recognized as an expert in your field, you have to continuously grow. You are only as good as your knowledge and skills. Take charge of your professional development by creating a comprehensive four-part plan and learn over 20 no-cost ways to continue to be the best in your profession with little or no budget. Don’t get left behind your competition. This workshop will help participants to develop continuous learning behavior as well as empower subject-matter-experts to be in charge of their professional development. Participants will leave with tools to effectively plan a workable strategy to incorporate learning into day-to-day activities. Learners will be inspired to invest in their professional development. 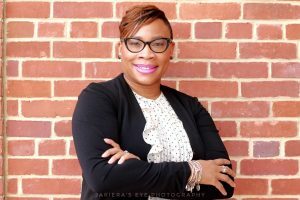 Deadra Welcome is the Founder and CEO of Concerning Learning LLC, who is a Certified Professional in Learning and Performance (CPLP), Certified Professional in Training Management (CPTM), and a Kirkpatrick Bronze Level Certification credential holder. She has trained thousands of people in corporations, non-profit entities, and government agencies on business, human resources, Equal Employment Opportunity (EEO), and leadership development topics to achieve improved organizational and individual performance. Deadra is the author of Don’t Get Left Behind and founded the Extraordinary Learning Academy where she trains other trainers to design, develop, and deliver inspiring, engaging, and actionable learning experiences.